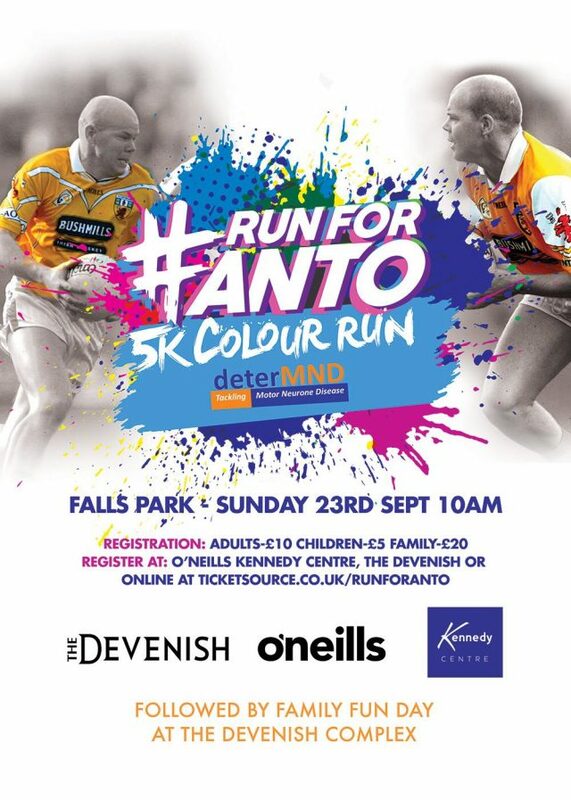 Antrim GAA is hosting a colour run at Falls’ Park on Sunday 23 September in aid of deterMND, the charity set up by former football captain, Anto Finnegan. The 5K run will see participants cross the finish line wearing all the colours of the rainbow while raising some much needed funds for motor neurone disease (MND). 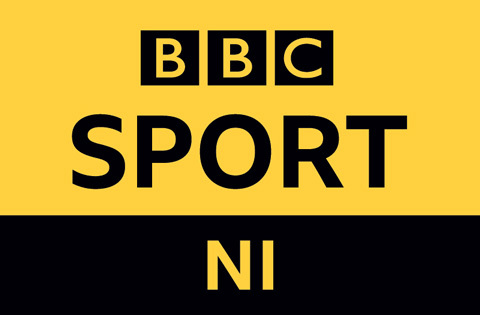 Sean Kelly, Antrim County PRO is encouraging as many people as possible to take part and help support this important cause while enjoying a family day out. 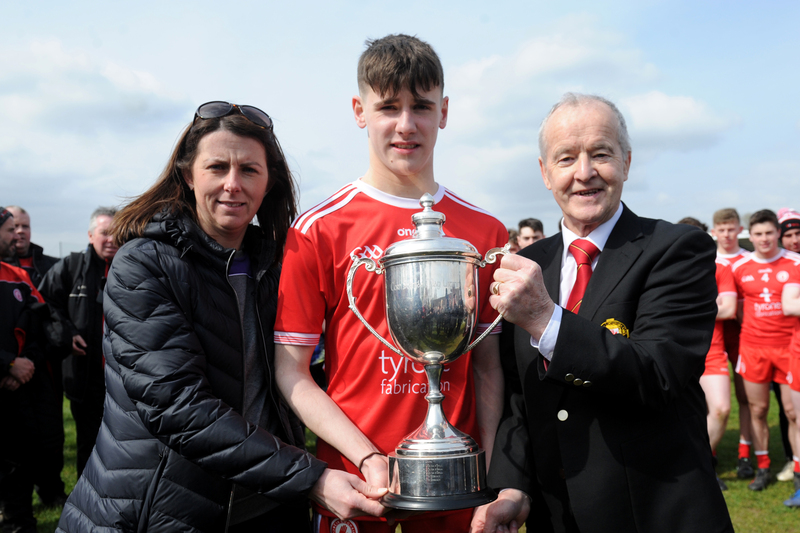 Anyone connected with gaelic games in Antrim and beyond will know that legendary former captain Anto Finnegan was diagnosed with the neurological condition MND in August 2012. 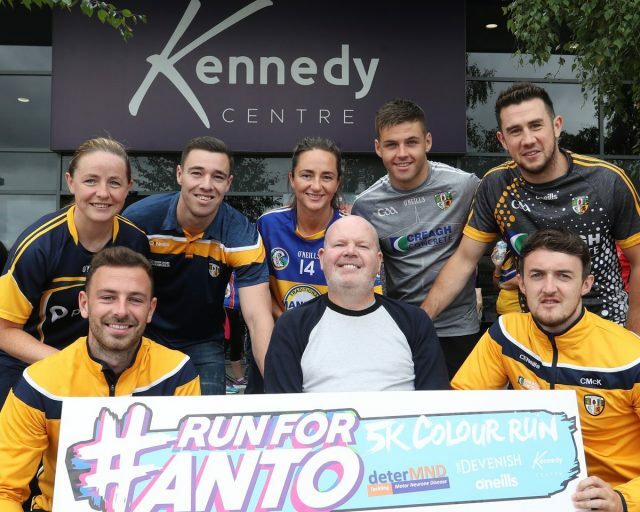 Anto has tried to embrace this battle with the same strength and courage he displayed so often on the gaelic pitch, setting up support charity deterMND to try and help others who have also been affected by the condition. While no cure is available as yet for motor neurone disease, the charity hopes to raise awareness of the neurological condition which causes a breakdown in signals from the brain reaching their intended muscles and eventually leads to complete immobility. 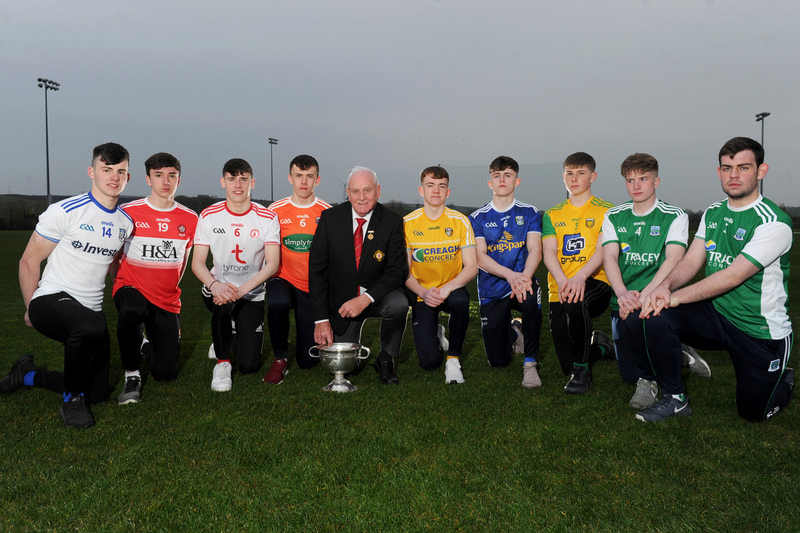 Sean Kelly, Antrim PRO said “Anto has dedicated his life to his club and county and in a time of need, it is only right that we as a county come together and help him tackle this huge challenge. 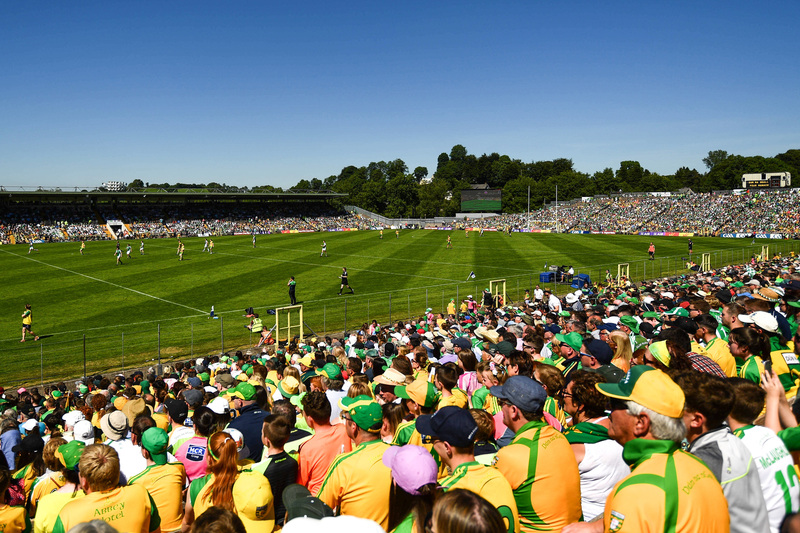 “We want to let Anto and his family know that the whole GAA community in Antrim are behind him so I would encourage players and supporters from clubs around the county to take part and make a difference while enjoying a great family day out. Those running the race are invited to cool down afterwards at a Family Fun Day hosted by The Devenish Complex. As well as a free drink and burger for all runners, there will also be a bouncy-castle, face-painting and a petting-zoo to entertain the whole family. Registration costs £10 per runner with a discounted rate of £5 for those under 12. 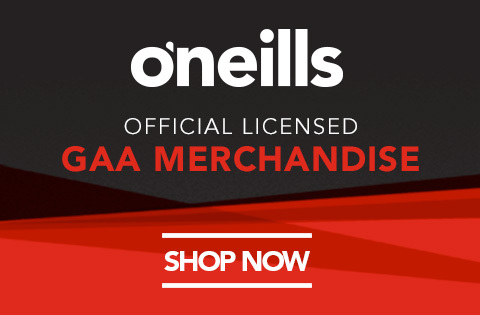 You can also register in store at O’Neills in the Kennedy Centre and The Devenish complex. All monies raised will go directly to deterMND.